The rule of three writing principle suggests that things that come in threes are inherently funnier, more satisfying and more effective than any other number of things. We happen to think that principle applies to radio frequency welding summer interns too. As an Indiana employer in the manufacturing sector, our Genesis Plastics Welding team knows the importance of collaborating with educators and supplementing traditional learning in order to truly invest in the development of our future workforce with guided hands-on learning experiences. Intern Persohn is a Biomedical Engineering Senior at IUPUI. 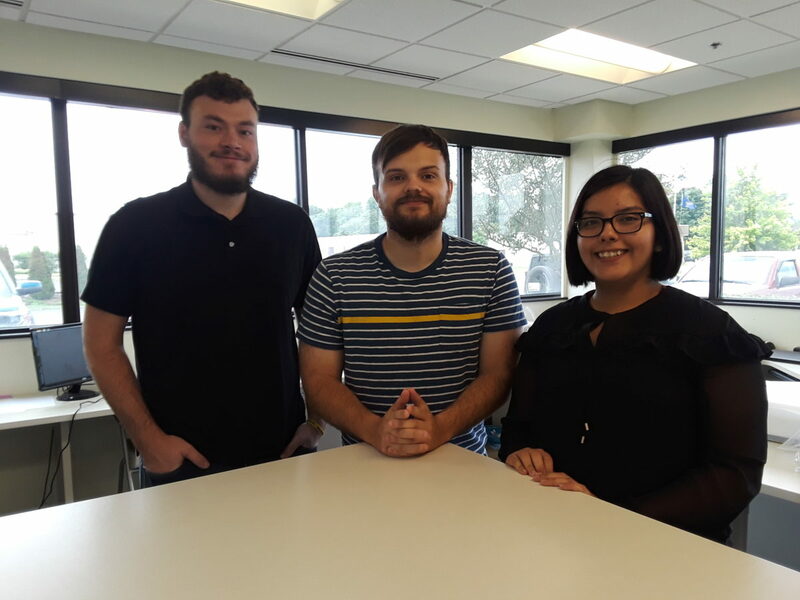 He heard about the intern opportunity with Genesis Plastics Welding through IUPUI’s Career Services connection, as he was looking to explore future career paths. Why the nickname: There’s a Dustin that has been here longer than me, thus D2. 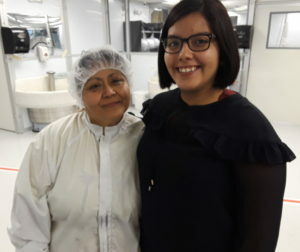 What has been your favorite part of your Genesis Plastics Welding internship: Doing a variety of things, getting to work with multiple machines and mentoring with more than just one engineering within the department. Favorite project of the summer: A bio bag with an interesting end use. Future plans: Tackle a master’s degree. Intern Venis is a Biomedical Engineering Junior at IUPUI, and this is his second summer internship with us. He found the opportunity with Genesis Plastics Welding listed on indianaintern.net and may just come back next year too! We’d be glad to have you, Nate! Why the nickname: There also is a preexisting Nate on the Genesis team. The engineers decided Young Nate took too long to say and it soon became, Ye-Ne. What has been your favorite part of your Genesis Plastics Welding internship: Getting to work on a variety of projects and seeing how the projects I worked on last year are progressing. It’s been an eye opener to see how long the design and development cycle to production can be. I also find the insights into end uses of devices fascinating. Favorite project of the summer: A pressure bladder for a spinal fluid device. Future plans: Exploring outside of Indiana. Why the nickname: Ruthless came about one day when I was driving everyone to lunch. They noted my great driving skills! What has been your favorite part of your Genesis Plastics Welding internship: Getting a 3-in-1 experience by interning within three areas of Genesis Plastics Welding — maintenance, quality and engineering. There really is an openness here and you get to try so many things. Favorite project of the summer: Working with an engineer to bring a portion of a job (a tube assembly) that had formerly been outsourced inside and improve the overall production process. Future plans: To work within robotics, to troubleshoot but innovate as well. 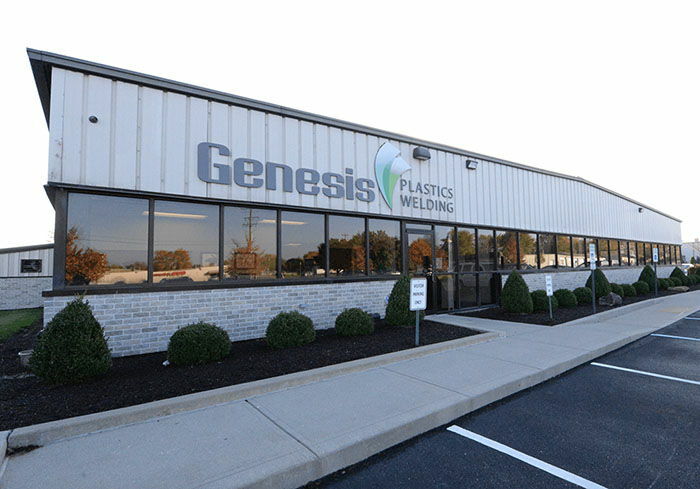 Curious about an internship with Genesis Plastics Welding or current openings? Visit our Careers page.